We made it home safely from AMTC. This was my first time going in over a decade, and to be honest I only went because I wanted to be a presenter, and get some exposure for my business, AMRM Training Solutions. My first impression upon entering the exhibit hall was that it was smaller than I remember it from Orlando, but that may be due to the fact that the last "show" I went to was the Heli-Expo in Houston - and it is a monster. 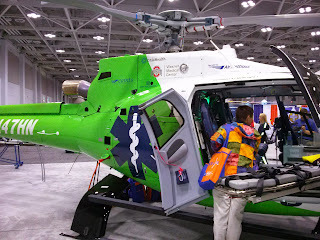 Still, there were plenty of exhibits to see, lots of vendors, and lots of shiny new helicopters to drool over. We even got to see the new split-personality helicopter that will soon be flying sick people in West Virginia and Ohio. Yes, there are two paint schemes on one brand new Eurocopter EC-130, the newer, fatter, tour-friendly version of the Astar. You could probably walk around the patient in that cabin, but it still only has one motor and is restricted to visual-flight-rules ( no flying in the clouds). This machine is a cooperative risk/reward sharing venture between two organizations. It is more Aerospatiale (French) than MBB (Messerschmitt-Bölkow-Blohm), with it's Starflex rotorhead (smoother in turbulence than the rigid system on the German machines) and it's Fenestron "Fan-in-Fin" shrouded tail-rotor. Pilots love it. I saw Rick Hassman, an old friend and boss from my days with CareForce in Columbia SC, Rick is now a VP with AvstarMedia, one of the two main computer-based-training suppliers we in HEMS use. He is a genuinely decent and honest man, and AvstarMedia was lucky to get him. It was nice to see him smiling and well. I think he is drinking from the fountain of youth. We also stopped by the booth housing RSQ911 Solutions. 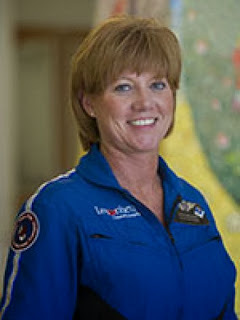 A great lady and RN named Kelly Hawsey is involved with this organization, and it was nice to catch up with her and hear some history of the old, original "LifeReach" program that served Columbia, South Carolina so well for so many years. They were one of the first programs that had to deal with competition with another HEMS provider setting up shop "right-next-door," and they did it with grace and professionalism. 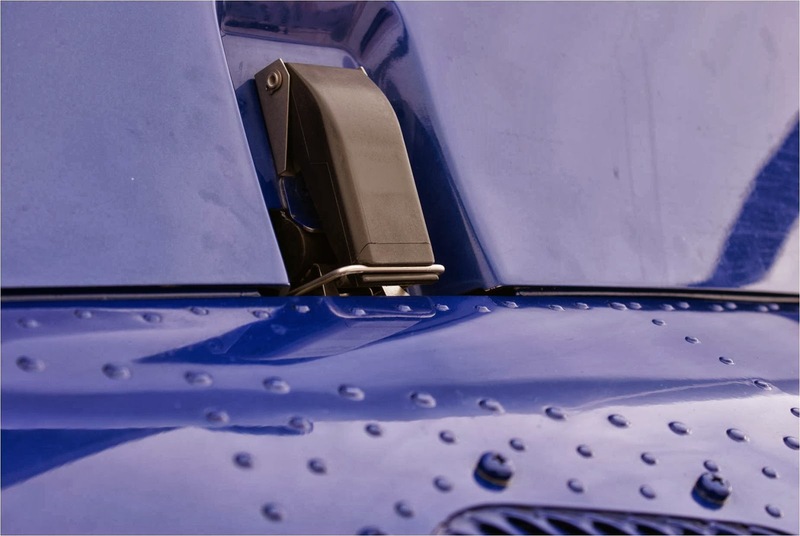 RSQ911 Solutions provides a customized customer satisfaction survey for air and ground ambulance providers to collect feedback on their crew interactions. emsCharts has a collaborative partnership that connects our web-based patient data collection and incident reporting to RSQ911 Solutions' online survey tool. The streamlined functionality allows EMS agencies to easily connect a particular patient event to survey feedback from hospital personnel and other EMS on the scene, as well as feedback from patients and their families. Golden Hour Data Systems sponsored a free beer-fest each night at a local disco-joint, and attendees took full advantage. Thank you! There were a whole bunch of blue ink-blots on the inside of right-wrists each morning, and some red eyes to go along with them. 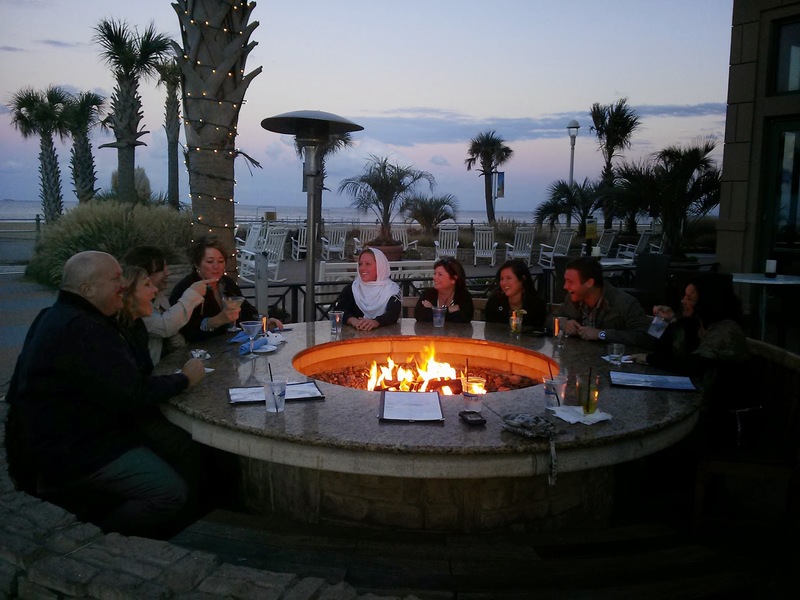 People got to let their hair down, let loose, and bond. I suspect the bonding was both vertical and horizontal - it's a conference after all. I attended a class on high altitude EMS and rescue operations put on by a fellow who I totally misjudged on first impression. I sat down thinking he was a wacker from the sticks; I left his class thinking he was a Superman, Super-medic, and life-saving Angel for volunteering to spend two weeks on Denali at 14,000 feet living in a tent and taking care of sick people. That class was a high point of the conference. Another high point was getting to hear General David Petraeus speak to the conference as Keynote Speaker. It was a little disappointing to find out, at literally the last second, that he wouldn't actually be "there" and instead would attend via video link. But, had he been on stage, I would have been looking at one of the two jumbo-screens anyway, so it worked fine. He spoke at length, and with humor and wisdom in equal parts. He could see us, and hear us, and took questions from the audience. I am glad the bullet that went through him during a training accident went through the "a" in Petraeus vice the A in Army... What a coincidence that the surgeon who saved his life at Vanderbilt was named Frist and would go on to fame of his own. "The business end of a Bell"
As I said, I went to promote my business, AMRM Training Solutions, thinking that being a speaker and letting people experience my product first hand would be better (and cheaper) than renting a booth and telling them how great it is. I got the idea to be a speaker from an email that was sent out early last year asking pilots to volunteer to speak at AMTC. I did and it was a great experience, with only one extremely sad and uncomfortable moment. During my presentation, I did a case study on a fatal accident, linking it to the hazardous attitude known as get-home-itis. When I finished a fellow walked up to me, thanked me, then asked if I knew that the same program had lost another aircraft and crew that morning. Lord have Mercy. I didn't know and regret terribly choosing that crash to study - unfortunately there are plenty. Even if you aren't interested in promoting a business, or speaking on a topic that interests you, I encourage you to attend the conference next year in Nashville if you work in HEMS. 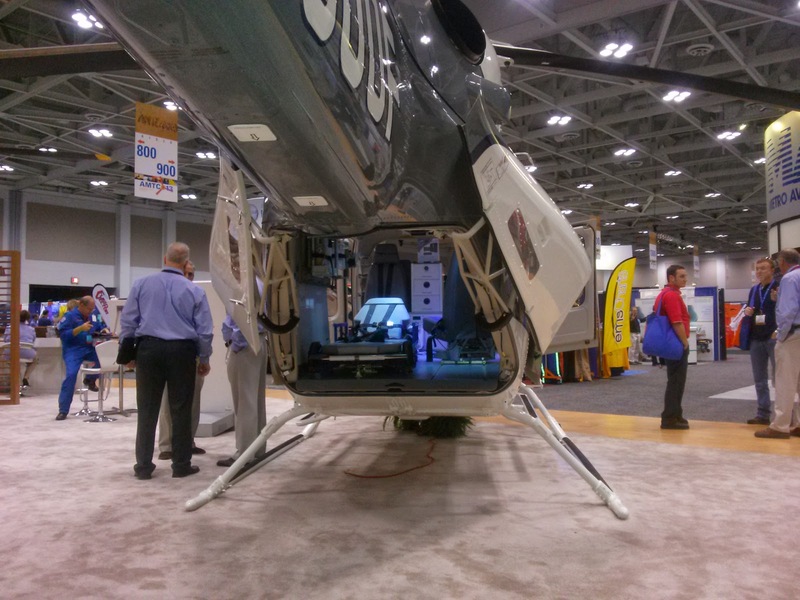 I know a lot of HEMS pilots think AMTC is a waste of time; and primarily for clinicians. The fact is that it is our fault for not taking our place at the table. Only 17% of attendees this year were pilots, and if we won't represent ourselves who will - a non-pilot?. Anyone who has been around HEMS for awhile has something to offer, and would enjoy the experience. I watched a young communications-specialist who was as nervous as could be struggle through a class on communications. It was a good experience for him, and I learned something. I laughed out loud when Rex Alexander told me the story of the speaker he was coaching who decided at the last minute, after being "mic'ed up" for his class, that he had to use the toilet. He did so "hot mic," and returned to a room with the ice broken. Speakers receive a free night's lodging and a free registration to the show, so you get three days of edutainment for one hour of speaking. And you get to enjoy the sense of giving something back to your industry. If you don't like the way HEMS is now, here's your chance to change it. I understand that if a business comes away from a conference with one or two new customers, things went well. I had a great meeting with a safety-manager from a flagship program in the northeast, and hope to spend time with them next spring. My old chief-pilot, Colin Henry, watched my presentation, and told me plainly the next morning that I will be speaking at MedFlight of Ohio next year.. So my trip was productive, and informative, and fun. 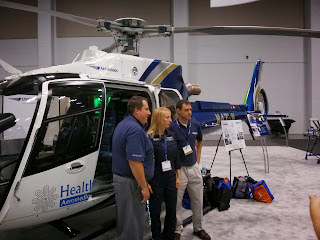 We are at the Air Medical Transport Conference in Virginia Beach. Yesterday morning, right after our presentation, we were told about the crash of Hospital Wing's aircraft. We send our deepest condolences to the families of those killed, and to the entire flight team. These ladies spent their working lives taking care of others. We know God has wrapped these souls in his loving arms. During shift briefings, I like to question the crew members I will be flying with about proximate threats - what will kill us today.? 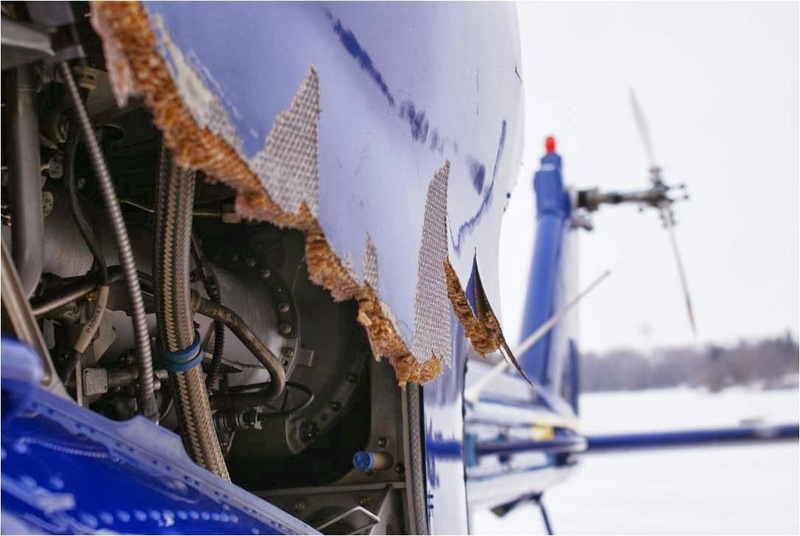 In a single-engine helicopter, engine failure comes up a lot. In fact, a bird strike is much more likely than an engine failure, and can be just as deadly. Some aircraft have plastic windshields, some have glass. 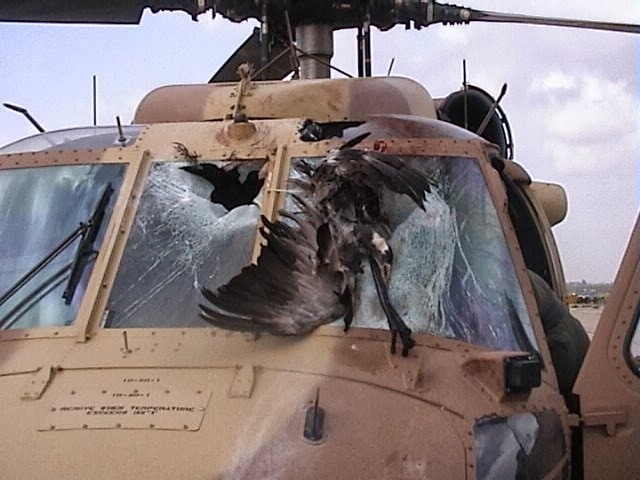 The picture above makes clear that even a glass windshield will give way for a big enough bird. "A 12-pound Canada goose struck by a 150-mph (aircraft) ... generates the kinetic energy of a 1,000-pound weight dropped from a height of 10 feet." During my initial training with Air Methods, we were told about a pilot who took a bird through the windshield, and then suffered a loss of power from both engines! He pushed the collective down and entered autorotation, and as he neared the ground, muscle memory and pattern recognition led him to sweep his hand overhead from back to front to verify that his throttles were all the way forward to the "flight" position - something he had done thousands of times as part of his before-landing checks - and they weren't forward. The bird had pushed them to near idle. He shoved them forward and regained power for a "normal" landing. One of the hallmarks of safe flight operations is the identification of bad things that might happen, and the preparation for their eventual occurrence. We use drills, rehearsals, simulators, and table-talk to get ready for all sorts of unpleasant events, but how might we prepare for a bird coming in through the front window. Perhaps someone who has lived through it might be asked to speak at a safety meeting or group event, or write his or her recollection of the event for dissemination. 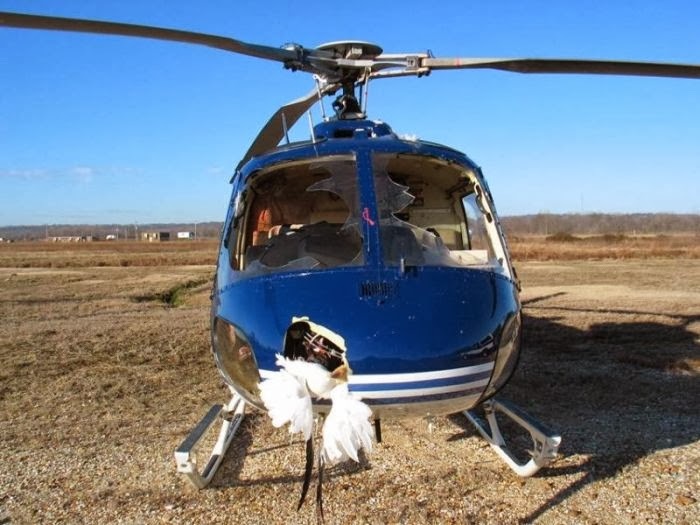 Several years back Dave Andrews, a HEMS pioneer, took a bird through the windshield of a BK-117 in South Carolina. This was before pilots flying EMS routinely wore helmets, and the bird knocked off his headset before going back out through the greenhouse (the small overhead window that allows pilots to see where they are going during a tight turn). He couldn't communicate with the crew in back at that point, and it must have been quite an adventure for them, waiting to find out their fate. The wind and noise in the cockpit must be disorienting - simply maintaining aircraft control and slowing down are probably hard with a pounding heart and a shaking hand, I have heard of crews having a hard time figuring out if the blood and loose parts in their faces belong to themselves or the bird. 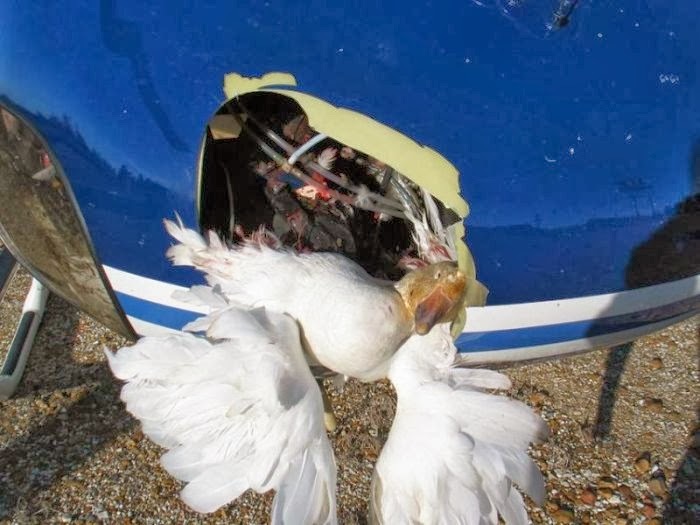 Experts within the U.S. Federal Aviation Administration (FAA), the U.S. Department of Agriculture, and the U.S. Navy and U.S. Air Force expect the risk, frequency, and potential severity of wildlife-aircraft collisions to grow over the next decade. Between 1990 and 2009, 415 different species of birds and 35 species of terrestrial mammals were involved in strikes with civil aircraft in the United States that were reported to the Federal Aviation Administration. During the day, we can often see a bird coming, and make a gentle avoidance maneuver. Opinions vary on what sort of avoidance to attempt, A climb usually works as the bird will tuck and dive when frightened. Some birds seem to go into "attack mode" and turn into our path. At night, striking a bird without warning is one of the most disconcerting events for a pilot and crew. I was between Douglas Georgia and the burn center in Augusta one night at three thousand feet when we hit a big bird. 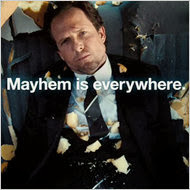 The BOOM was so loud it brought the patient up out of sedation with "What was THAT?" and so violent it knocked the gel-coat off the nose of our BK. Thank goodness it didn't hit a foot above - on the windshield. I tasted copper in my mouth for several minutes after. I almost had to buy pizza for my crew two nights ago. We were standing next to our aircraft around 10 PM on a cool still night, waiting for the wheels of health care to grind. 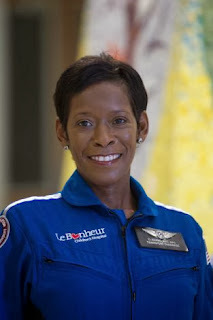 As this was my crew's third patient flight for their 24-hour shift, and my first for a 12-hour night shift, our perspectives on going to work were different. I kept my mouth shut. As we waited, I glanced up at the top of my cabin and saw a push-latch sticking up, unfastened! "Whoa! Crap! how did I do that?" I climbed up on the step and secured it. This kind of thing happens and it's worth talking about. A few years back an incorrectly fastened latch almost killed three people. I met one of them while teaching at their program. The aircraft had not flown all day or been removed from it's hangar. During the day shift, maintenance called and asked the duty pilot to go out and check a measurement on the fuel control linkage. He did so, and reported closing the left side cowl upon completion. When the night shift arrived, the pilot completed his preflight inspection and later in the shift the crew was alerted for a flight. They opened the hangar door and pulled the aircraft outside. When the door button was pressed to close the door, nothing happened. Safety Briefing Topic: How does your team deal with a break in the normal sequence of events? They talked about what to do, not wanting to pick up to a hover directly in front of an open hangar, as this would blow the place up. They decided to drag the aircraft off to the side of the ramp, away from the hangar and away from the lights. They put the tug away and all completed a walk around. The clock was ticking and they were taking too much time. When the engines were started, a clinician in back alerted the pilot to "a clicking sound coming from over the pilot's head." The pilot asked her to step outside and check the aircraft on the right side for anything wrong. She did, found nothing amiss, climbed back in and they departed to the small referring hospital. When they began a descending left turn for landing a loud BANG was heard and felt through the aircraft and then a severe shaking shuddering vibration made it difficult to fly or think. Fear impacts our ability to reason. The pilot had no idea what was wrong; only that something terrible had happened. He wasn't sure about his aircraft's condition or what to do. He didn't think that attempting an approach to a confined area was a good idea, worrying about losing his tail rotor or an engine. He pushed the mic button and proposed flying to an airport nearby for a run-on landing. The crew both emphatically requested landing immediately. As it turned out, that was the right choice. They suffered a cowl opening in flight. 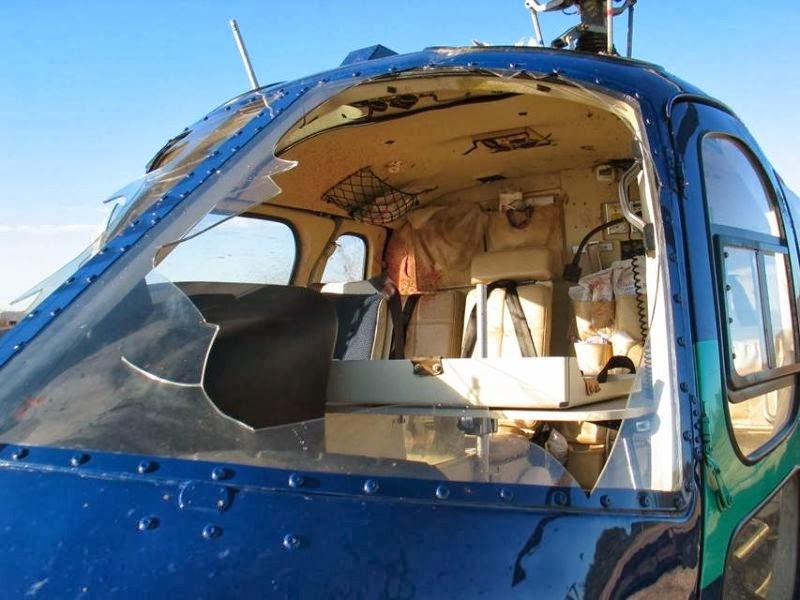 Cowlings have come open many times in HEMS, with varying degrees of damage done to aircraft. The BK-117 was notorious for this, and each time a cowl came open, another fastener was added. At last count there were seven latching or locking fasteners on a BK's side cowlings; only lacking being riveted shut to make them pilot proof. That cowl may or may not be latched - you cannot tell by looking at the plastic cover. The actual "latching" metal buckle is underneath the cover. The cover will not hold the cowling shut by itself. As I am a human being, and subject to human factors; I ask my crew to help me ensure that, on OUR aircraft, the cowls are latched. To make sure they really look I took a technique from my friend Tim and like him, I have a standing offer to buy pizza for any crew member who finds a latch open on a helicopter that I am climbing into. It's a game with deadly serious consequences; I have bought once. The crew is actively trying to catch me. 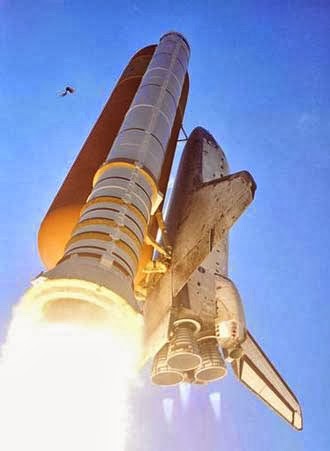 The problem with a cowl opening is that when they fly up they get in the way of the action above. Because the blades are turning so quickly, they are all invariably damaged by anything getting in the way. 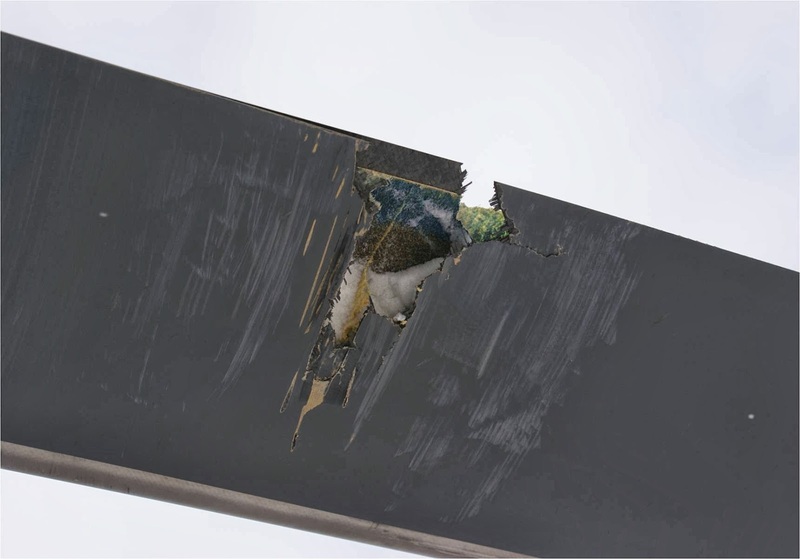 In some cases the damage can destroy the structural integrity of one or more rotor blades and could result in loss of the aircraft and crew. Over time, we tend to do our walk-around checks with the mental attitude that we are just confirming that all is well. This leads us to see what we want to see and miss what we should be looking for. We need to look as if something is amiss. Have a critical eye. Mind you, it's also not enough to simply look UP at the aircraft - we have to look down too. At the the landing gear, the grounding cable, the belly...the fuel cap! People still take off today with the fuel cap open. It can happen to you too. 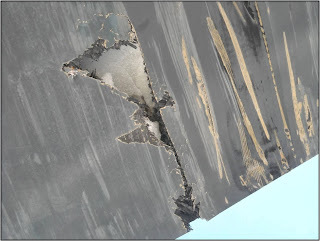 When there is something wrong with your aircraft, will you spot it?